While Spring is yet to demonstrate any signs of life, the fashion world is already looking ahead to Autumn/Winter to see what our favourite designers have in store for us over the coming months. Naturally, laptop screens in the Avant PR office have remained glued to AW15 collections to spot the trends we’ll all be coveting next winter (and which, of course, we just have to have now). So, we have put together a round up of some of our favourite trends to come out of the AW15 collections so far and where to find them now. The clean-cut lines of the asymmetric trend for AW15 are instantly appealing, with an elegant bare shoulder oozing grown-up confidence. We love this look for a twist on the classic LBD during the festive season, though it works just as well against a canvas of sun-kissed skin over the Summer months. 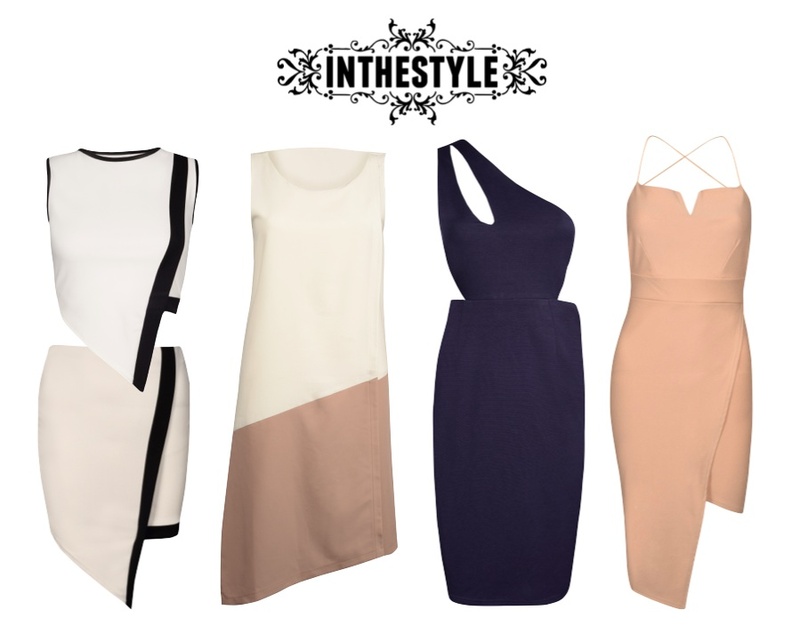 In The Style has some great options to get in on the asymmetric trend and slip seamlessly between seasons. The sports luxe trend has been cropping up on the fashion radar season after season and fans of the style can rejoice as it looks set to stay for AW15. 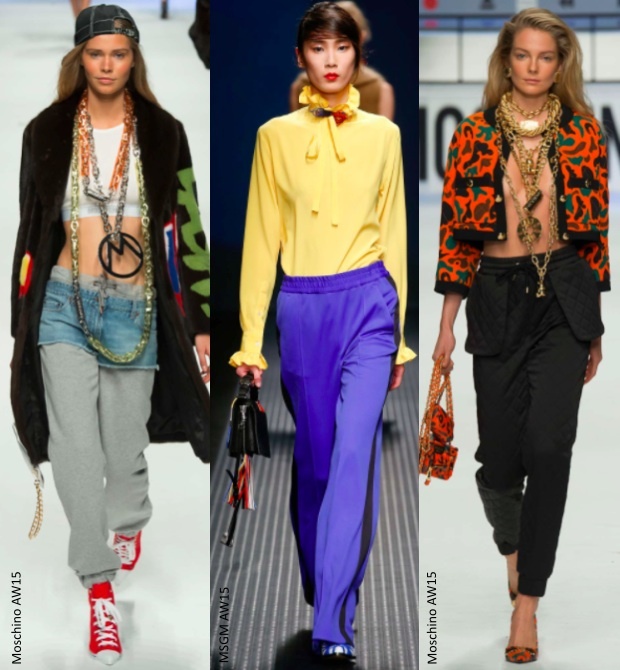 The relaxed look sent down the catwalk at Moschino is a welcome relief for those on the lookout for a (rare) comfortable fashion fix, while brights at MSGM demonstrate the versatility of the trend. 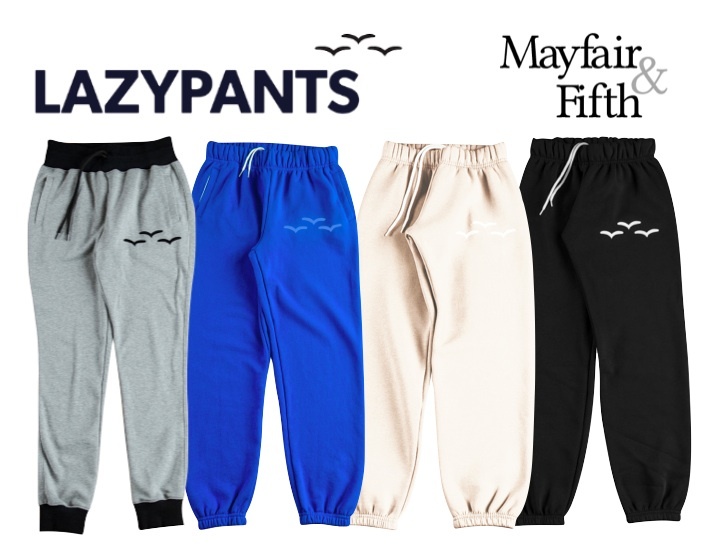 We’ll be using AW15 as an excuse to get snug in our Lazypants this season (available exclusively in the UK at Mayfair & Fifth) – with a range of colours and styles to choose from, we want them all. 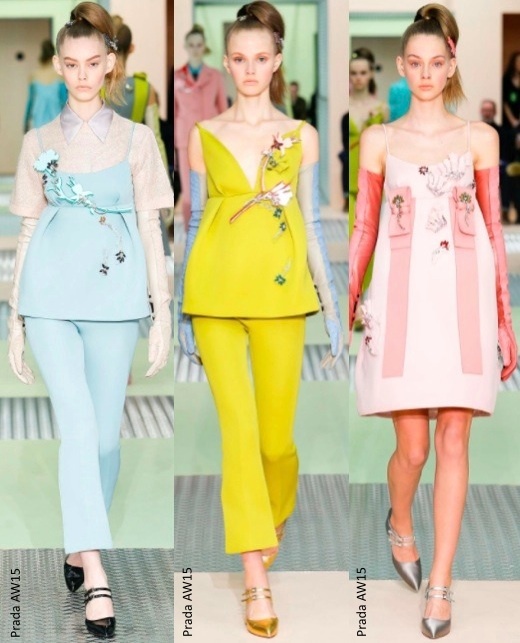 While not strictly a trend, the shades of colour used in the Prada show were so scrumptiously good we just couldn’t help but declare them a must-have for the season ahead. Acid green becomes juxtaposed with soft pastels and block colours stand proud against the dark layers we’re used to seeing in the colder months. We’ll be looking to Baia this season to get a fix of these deliciously covetable colours for SS15. Which trends are you coveting for AW15? Tweet us at @Avant_PR and let us know!